« 5th Annual IM ABLE Bash! 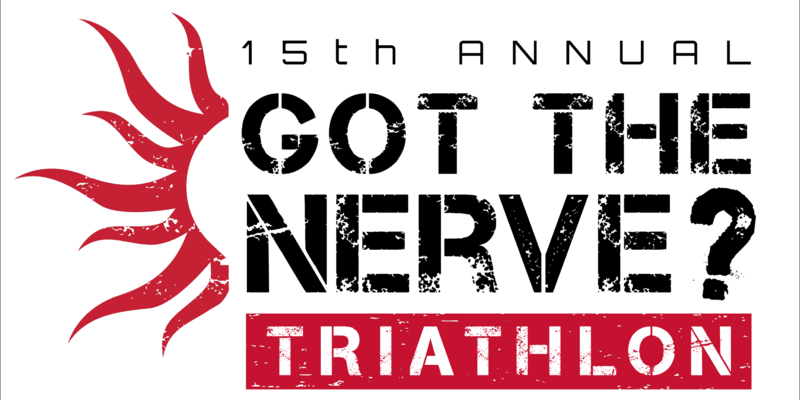 Got the Nerve is a sprint triathlon, with a 500 yd. swim in Mt. Gretna Lake, a 16 mi. bike ride on country roads through both Lebanon & Lancaster Counties and a 5K run on a nearby FLAT Rails-to-Trails path. IM ABLE Got the Nerve?